Have you made caramel apples yet this year? 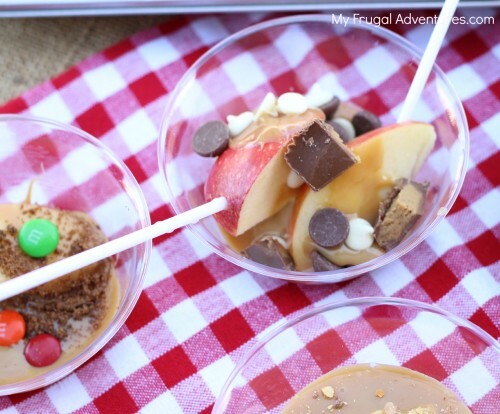 It is such a great way to celebrate fall and so much fun for the little ones. So last weekend we hosted a little gang of Girl Scouts at our house to pack up some Operation Christmas Child shoeboxes. I thought it would be a perfect opportunity to do a caramel apple bar. 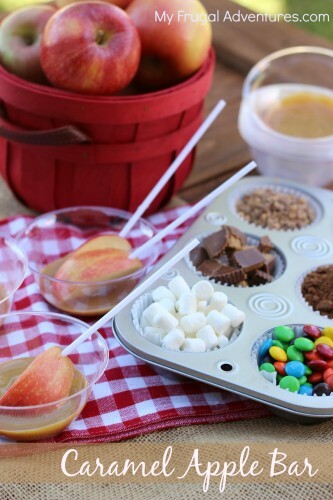 I thought it would be so much easier to slice up the apples and offer a bunch of topping choices and then let the girls make little cups of bite size caramel apples. I have to say these were so delicious- they turned out so much better then I hoped! I think this might become a new holiday tradition for our family. 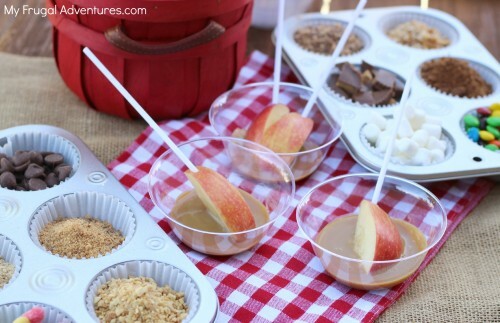 Why not invite some friends or family over and make a caramel apple bar part of the party! 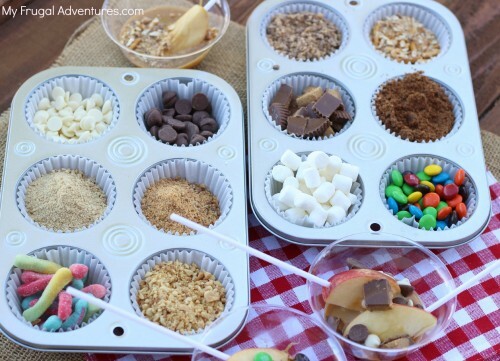 I think these could totally work for class parties and fundraisers or end of season soccer parties… A perfect way to celebrate fall and make something so special and fun for the kiddos. You aren’t going to believe how easy this is to do. Set the Crock Pot for 2 hours on low or if you are in a hurry you can do 1 hour on high. Next select a bunch of toppings and get those ready. *We had one girl with a peanut allergy so be careful of that for little ones. Last slice up your apples. You want to do this just before serving- I cut them about 1 hour before the party. You can squeeze lemon juice on top of the apples, squirt pineapple juice on the top or a soda like Sprite or 7-up to keep them from browning. I like to buy organic apples so I never find that yucky waxy coating you sometimes see. Another idea would be to purchase the packaged pre-cut apples and open the bag just before serving. I placed the sliced apples in a small plastic cup and used a spoon to drizzle generously with caramel. You can either buy candy sticks to skewer the apples or just small forks work perfectly as well. Next allow each person to go through the topping bar and mix it up! Now I loved this smaller approach to caramel apples because I had (cough) two cups and it was fun to try one version and then go back through and get another set of toppings entirely. I pulled the bowl of the Crock Pot out and just put that right on the table and our caramel stayed warm and gooey for a few hours. 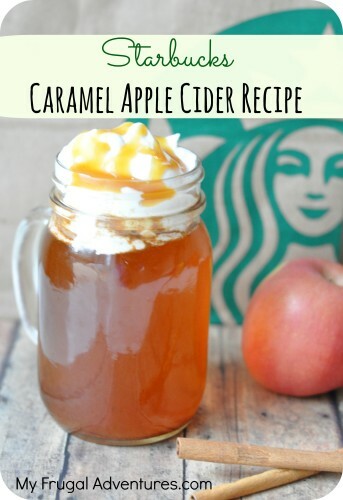 This is important because if the caramel cools it will get super hard. (You can always warm it up again in the crock or the microwave if that happens.) If you do not want to fuss with the crock pot- I have you covered! 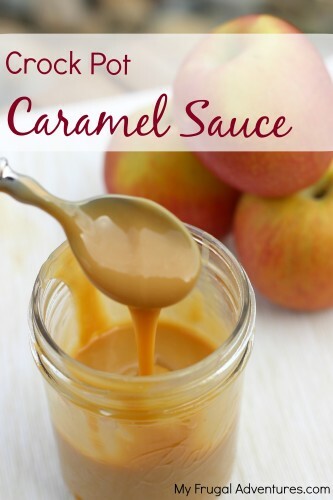 Here is a super simple Crock Pot caramel sauce. This one is a much creamier caramel and it won’t harden nearly as quickly so you can actually make this ahead of time and just scoop a bit into the cups. You don’t need to keep this warm- although if it is convenient I like to pop the jar in the micro for a few seconds before serving. 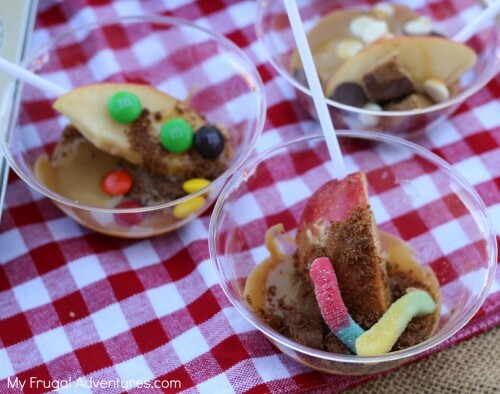 Oh and one really fun combination for the kiddos is a “Dirt” caramel apple. Oreos are the best choice because of the color but I used Horizon Organic Chocolate Wafer cookies- just grind the cookies up to great a texture like sand. Then add a few gummy worms so it lots like an apple covered in dirt with worms- fun and silly. If you decide to give this a shot, come back and let me know how it goes! Oh and to serve- I just bought (2) cupcake baking pans at the Dollar Tree and then these cute little clear plastic bowls are from the Dollar Tree (12 to a package). The lollipop sticks were very inexpensive at the craft store. Thank you, I love this! Cara- yeah I think they knew that but good point. I’ll add that in.